We are one of the leading Manufacturers and Suppliers of premium Laboratory Table. Only high quality wood, stainless steel or other metal, according to buyer’s needs, is used in the manufacturing process. 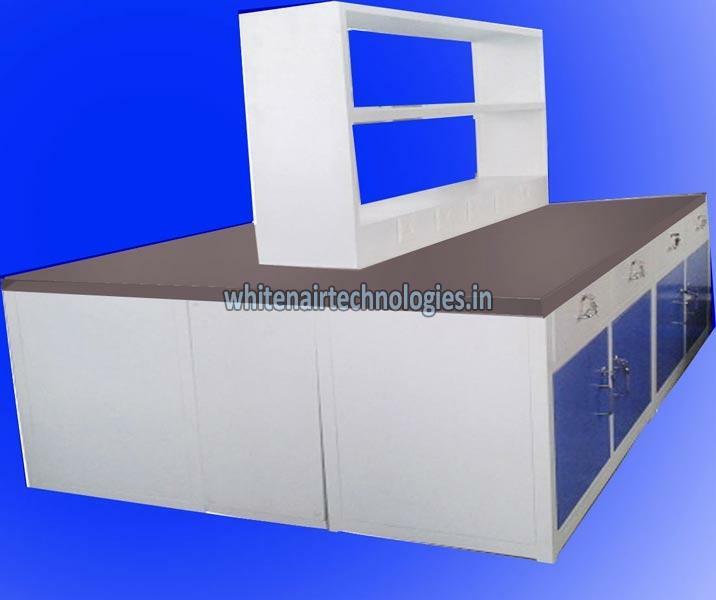 We also cater to customized orders of Laboratory Table in various sizes and designs. We have earned the trust of our clients for delivering only optimum Laboratory Tables at affordable prices. We are known for delivering all orders on time.